The Scottish Cyclocross Association was formed by racers early in 2007 in order to promote, strengthen and maintain the spirit of cyclocross racing in Scotland. We aim to coordinate the events that form the Scottish series and championships and ensure consistency of point allocation and race quality. We also aim to help Scottish Cycling in their role as the governing body of cyclesport in Scotland. The current committee is made up of current and former riders. 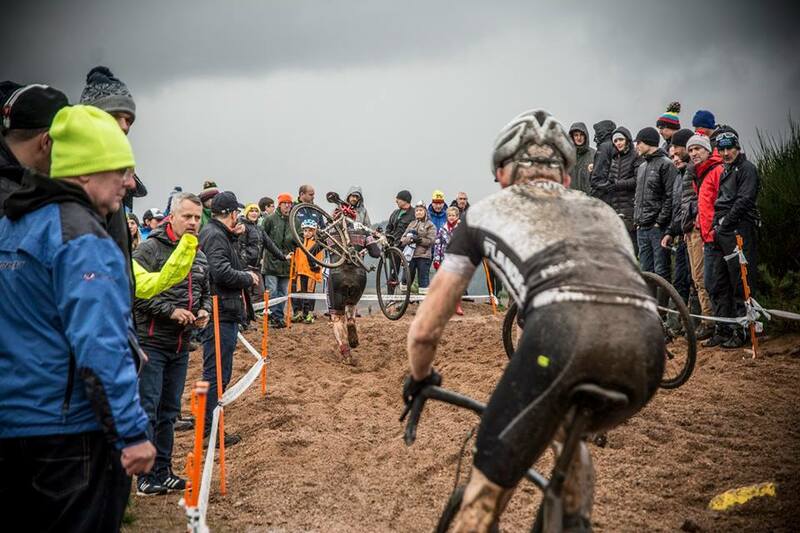 We're all passionate about cyclocross and SCX in particular.